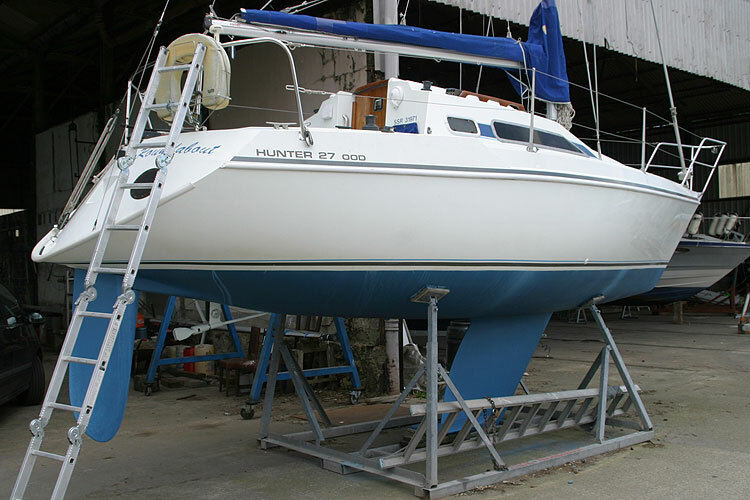 Designed by David Thomas, The Hunter 27 ood is designated as a Cruiser/racer. 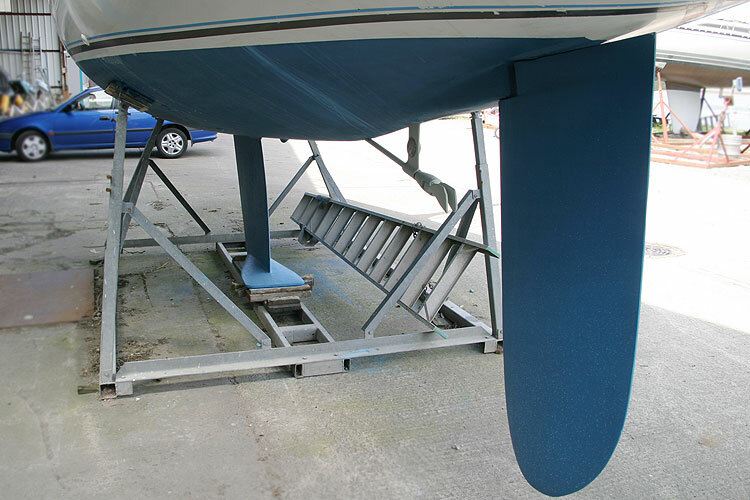 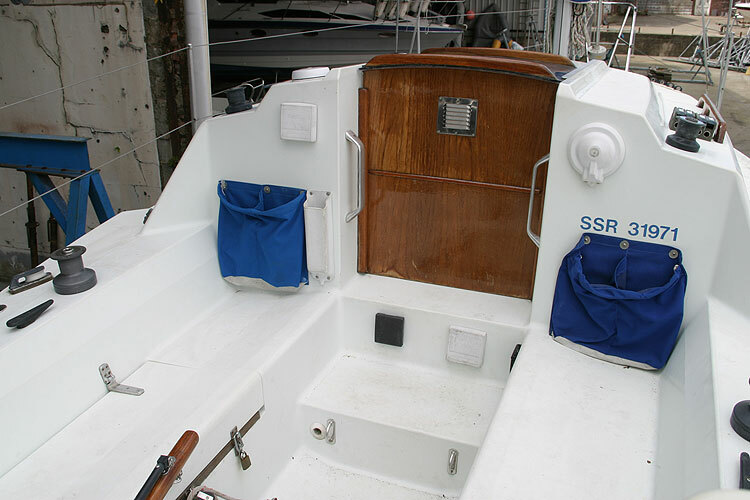 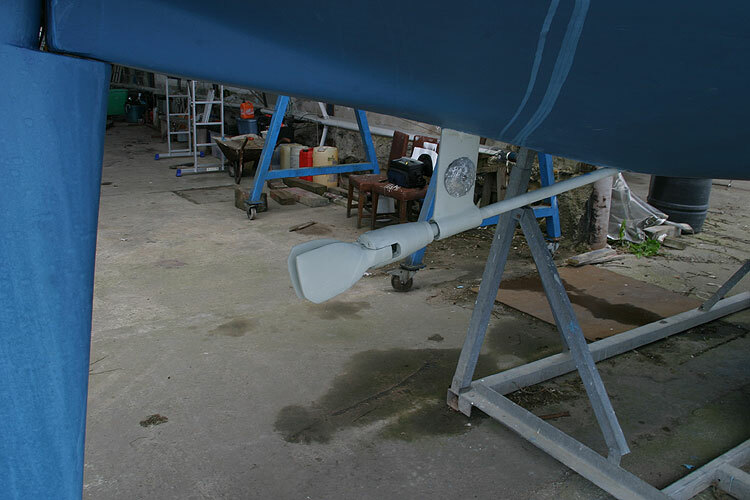 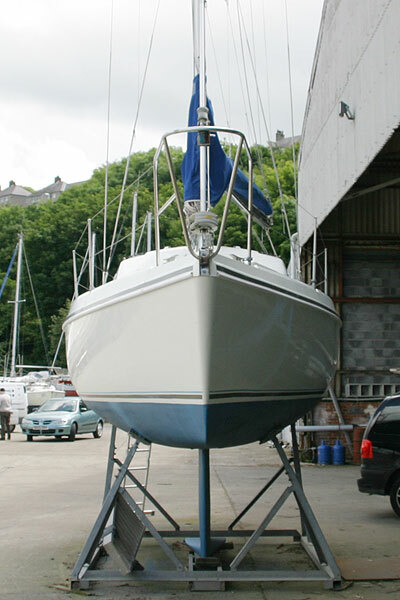 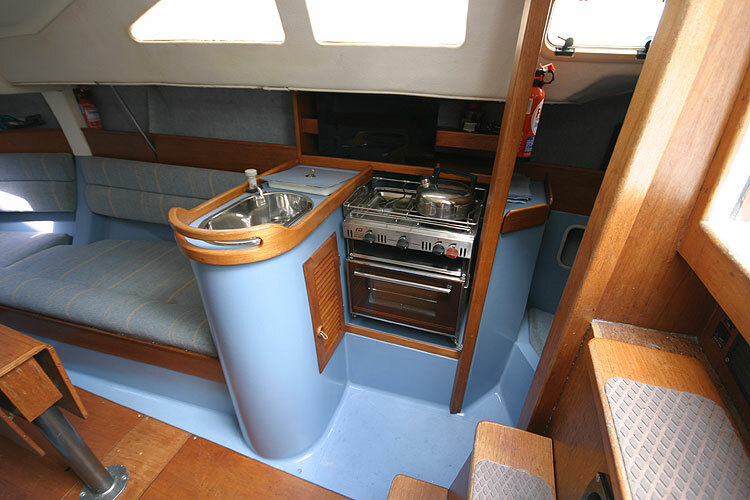 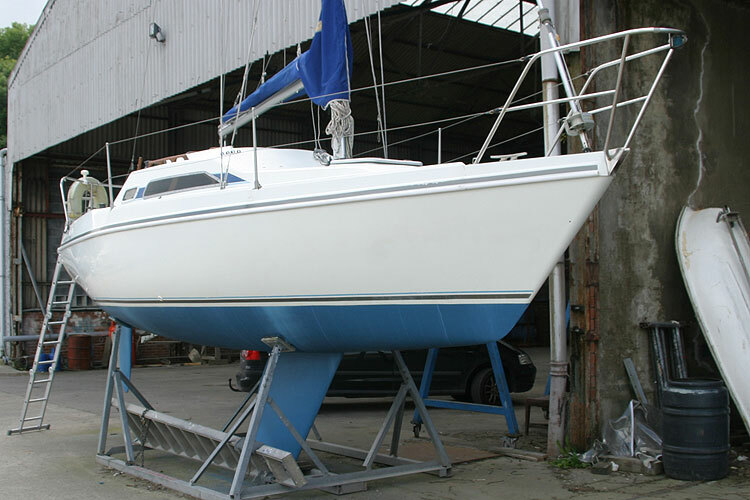 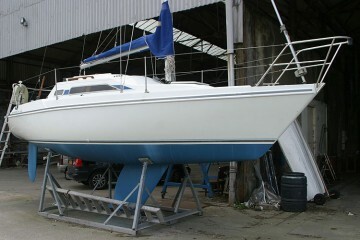 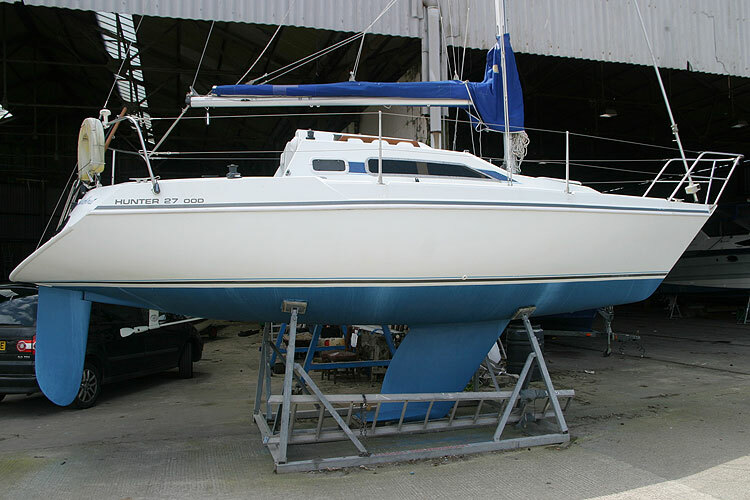 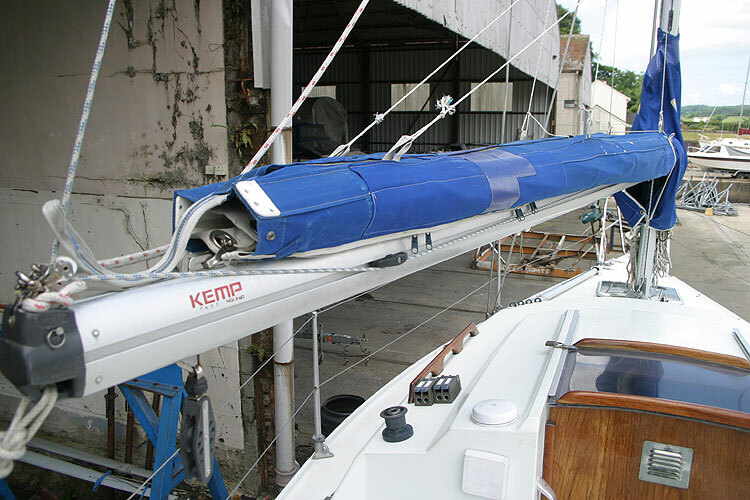 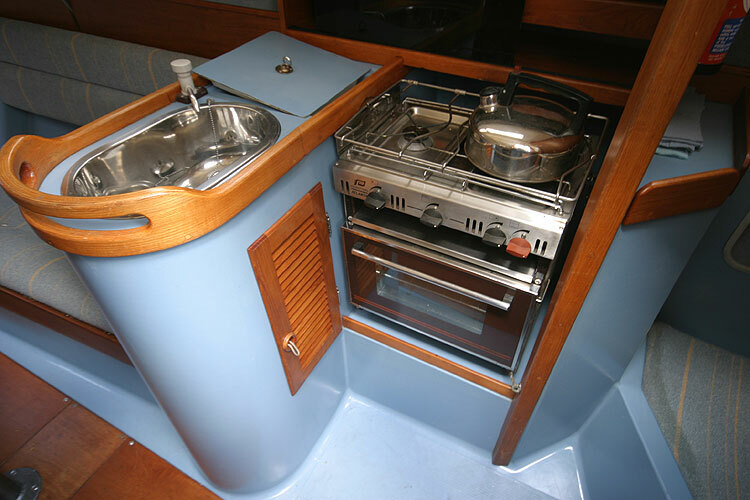 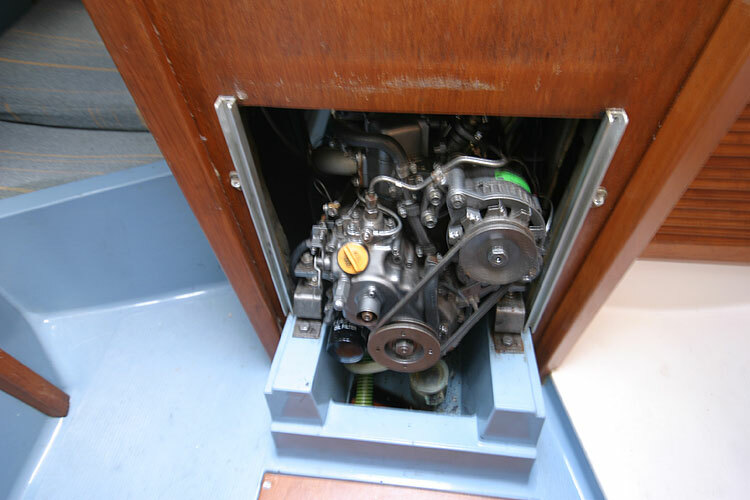 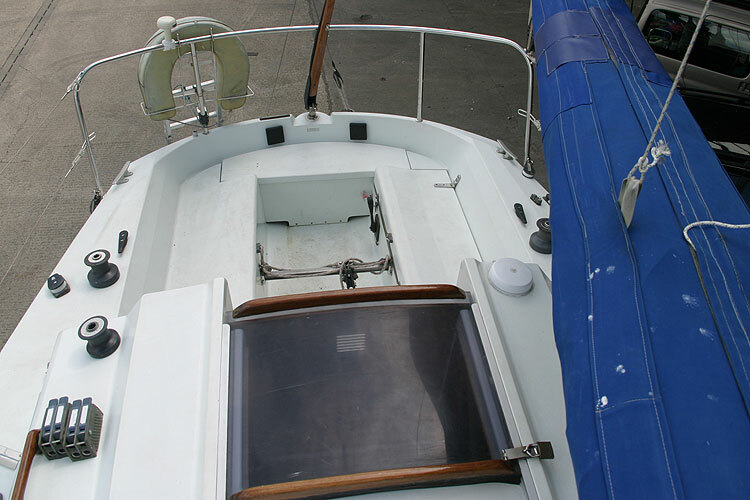 This version of the popular Hunter 27 is in immaculate condition and has been maintained to a high standard by its owners. 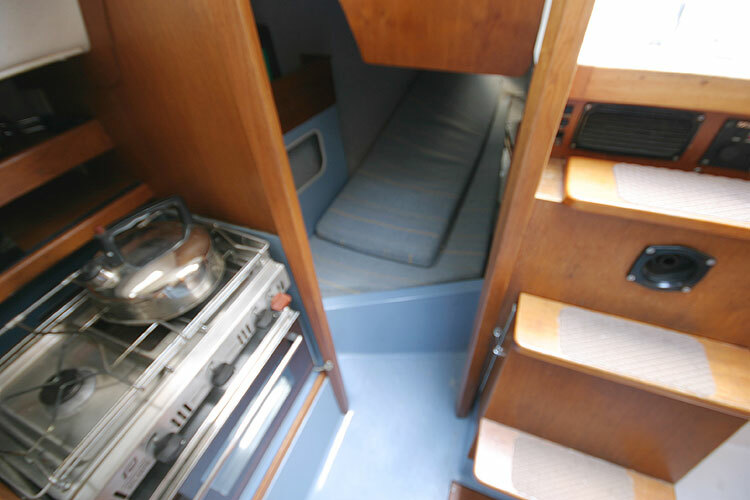 Featuring a wing keel, a folding propeller stackpak mainsail and lazyjacks, she has a pleasant bright interior, comprising a possible 6 berths, a modern galley and a full suite of sails. 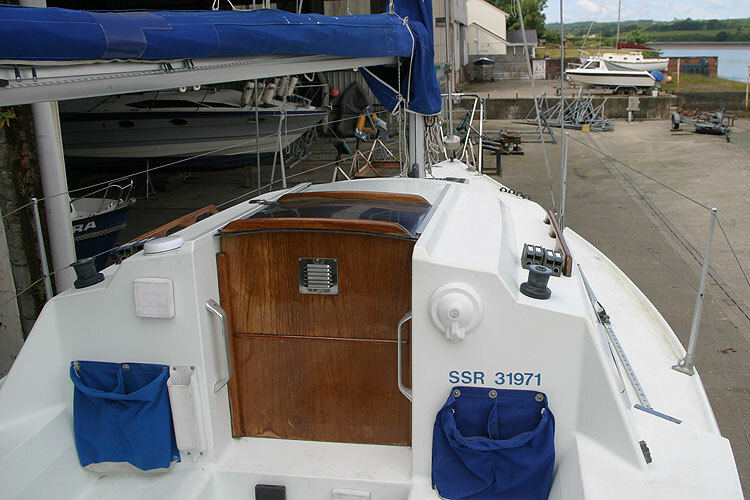 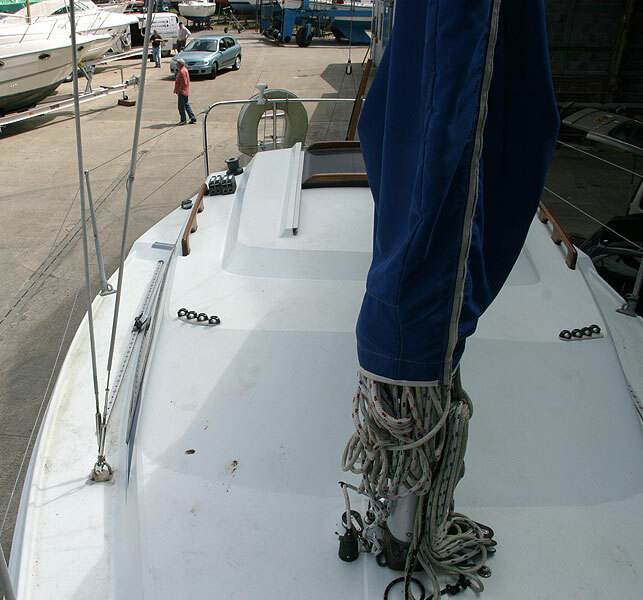 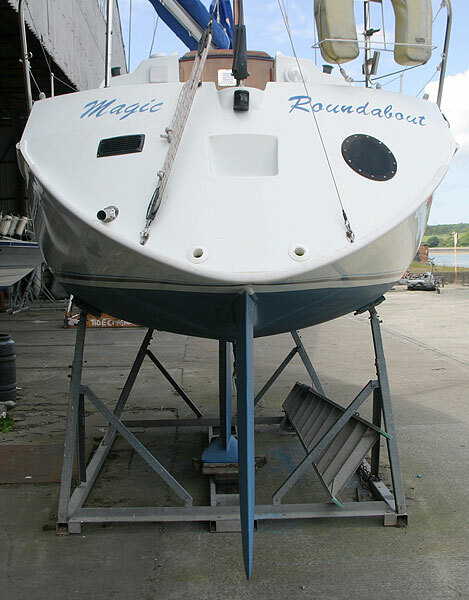 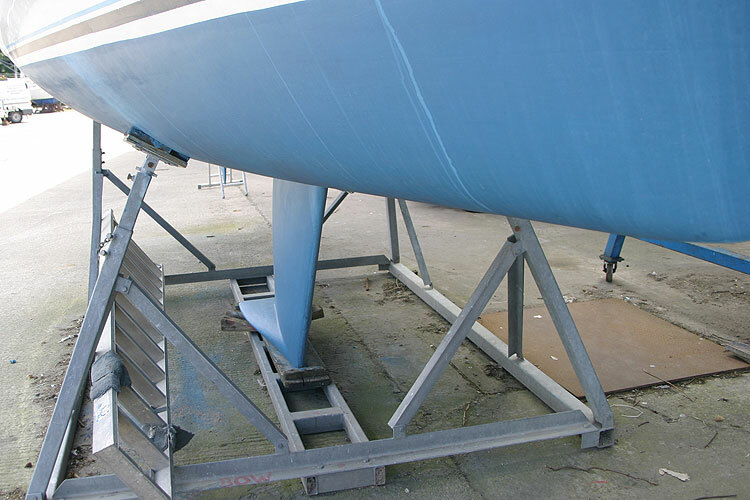 She is ideally suited to either racing or cruising. 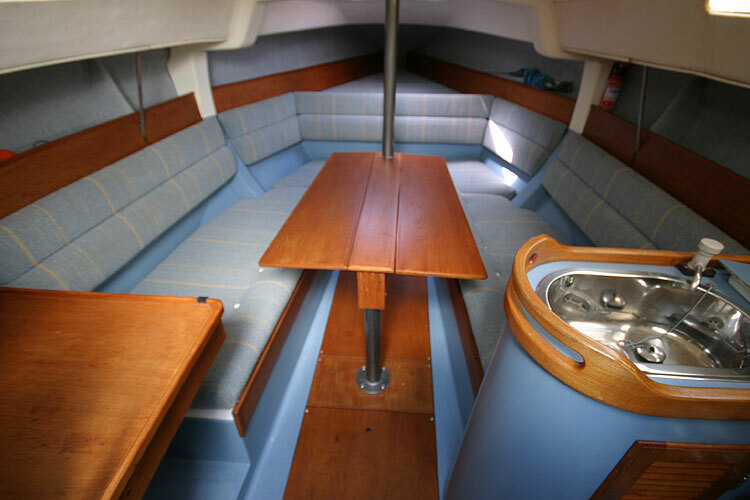 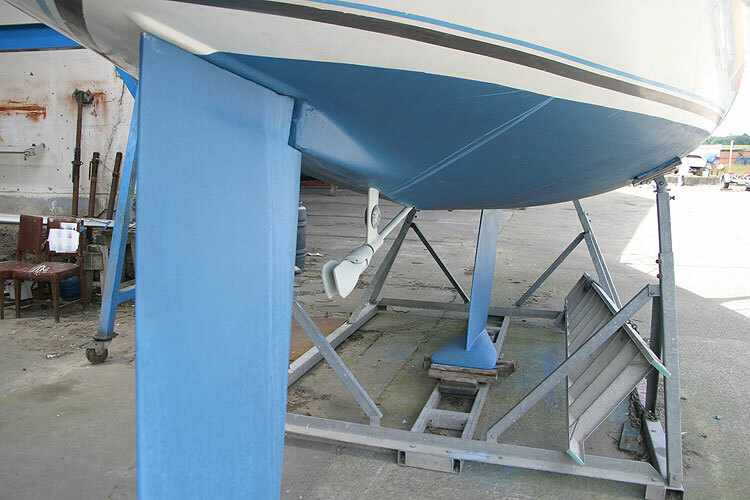 Her fine sailing performance coupled with ease of handling makes the Hunter 27 ood a delight to sail. 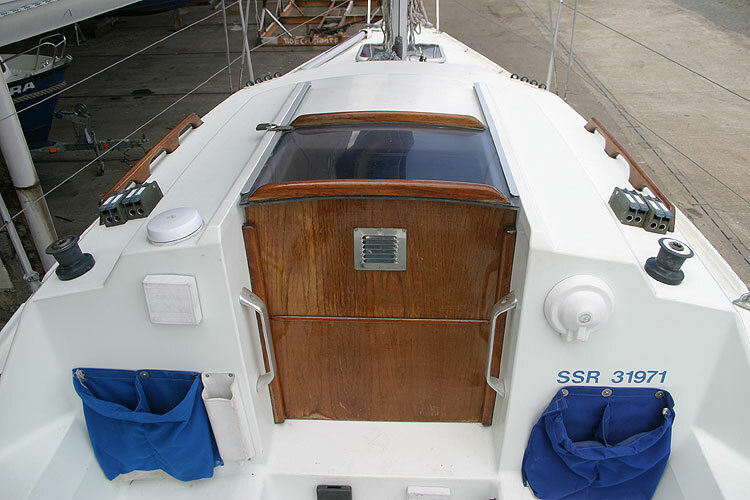 Two berths forward. 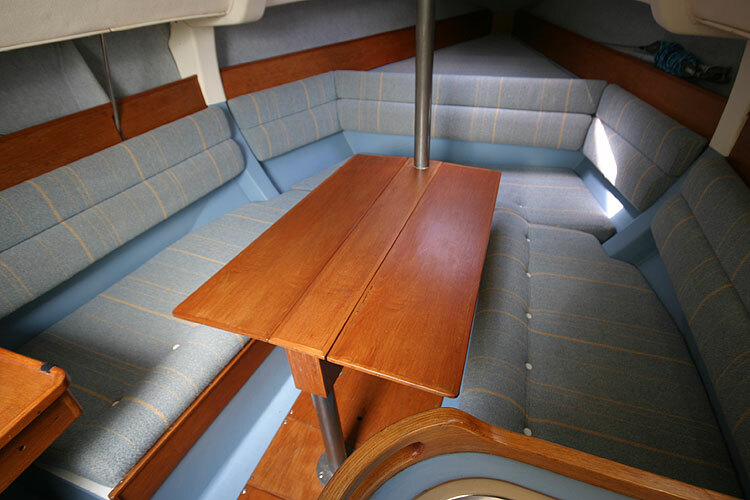 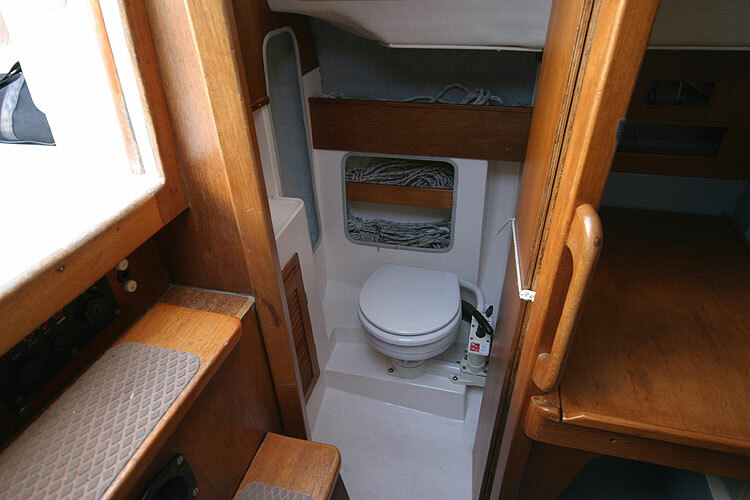 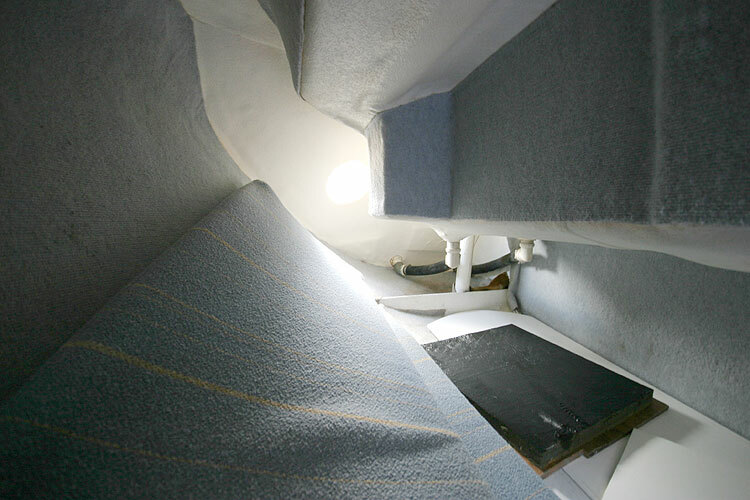 two settee berths one port, one starboard and up to two in the aft cabin. 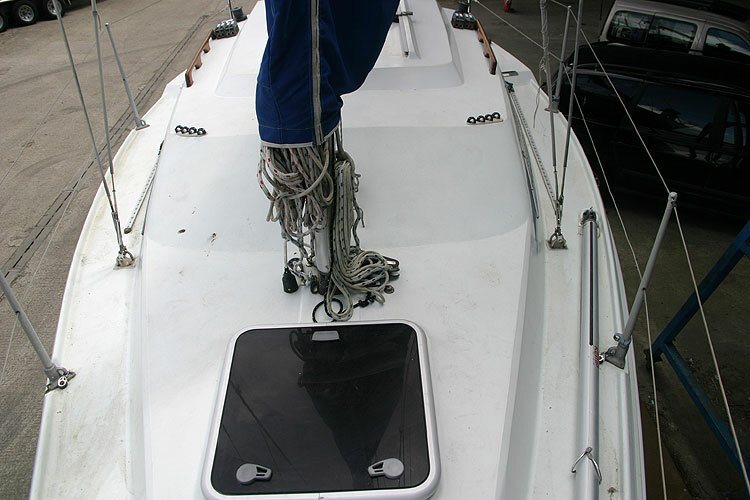 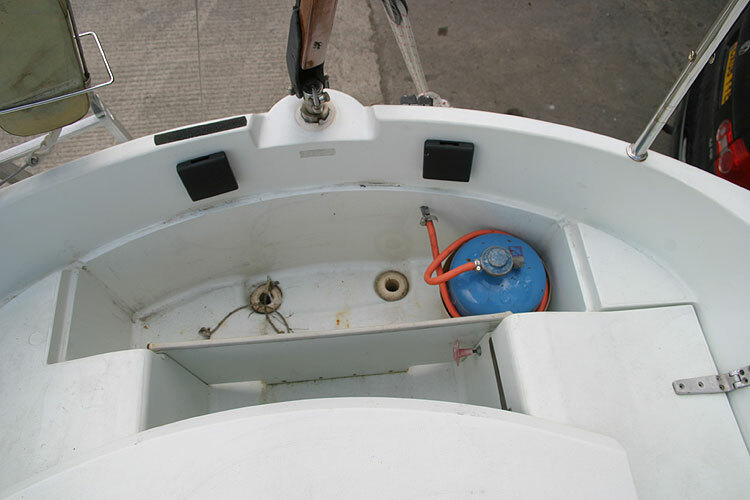 Compass, Garmin GPs log depth and DSC vhf. 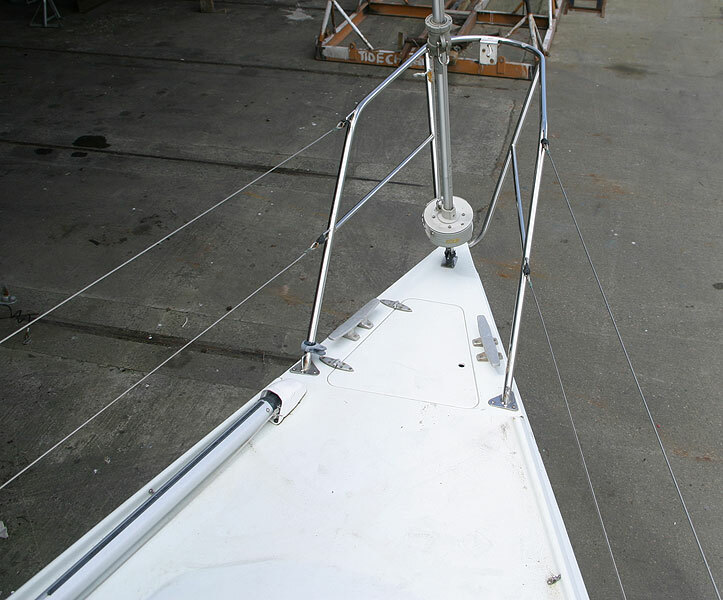 Anchor with warp and chain, Cradle. 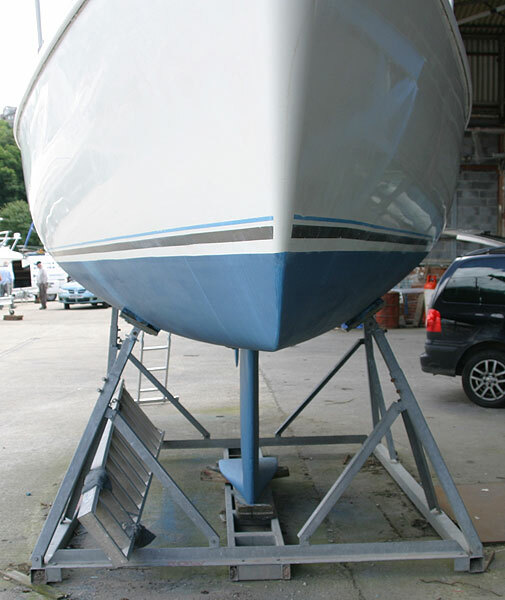 A galvanised storage cradle is also available. 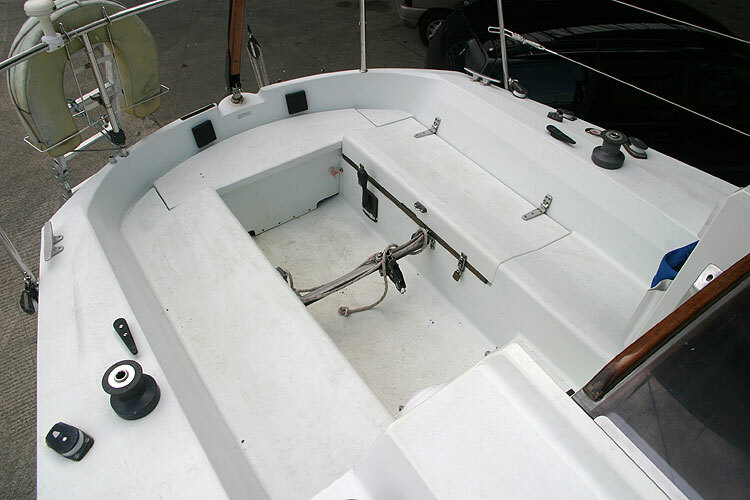 This boat is no longer for sale and remains here solely as an information resource for those researching Hunter 27 OOD's.